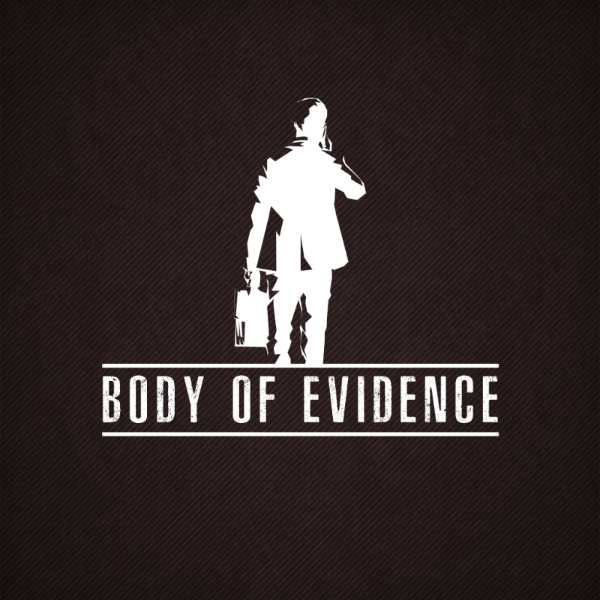 Body of Evidence will be released on Switch, developer Empyrean and publisher Fat Dog Games have announced. A release is planned for Q1 2019. In Body of Evidence, players will be taking on the role of a dead body disposal expert and cleaning up crime scenes across the city. Continue on below for an official overview for the game plus a trailer.